Move-in ready condo in the highly sought after community of Meadowlawn! 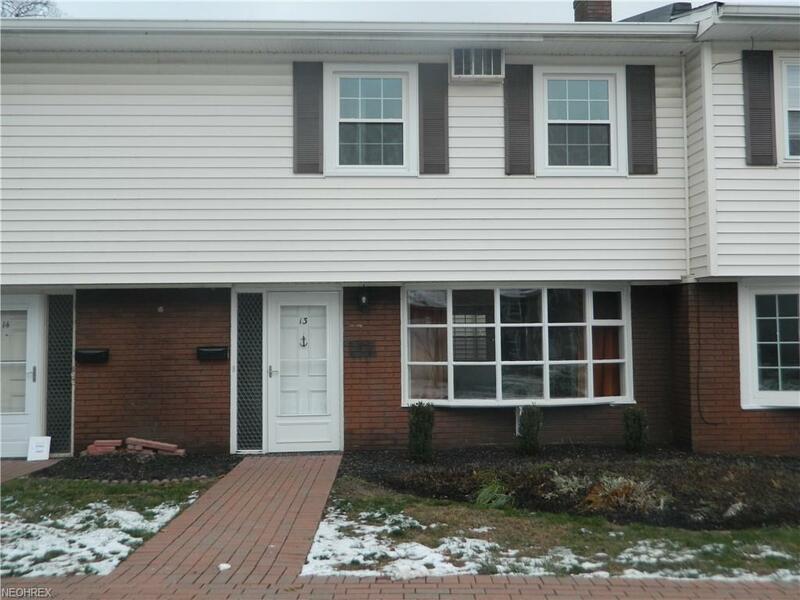 Well maintained 3 bedroom 2 and a half bath unit with low association fees. Many updates recently performed including new windows, slider, and storm doors. Enter the front door and view the impressive foyer that Meadowlawn is so famous for with vaulted ceiling and spiral staircase. New flooring throughout the main floor. 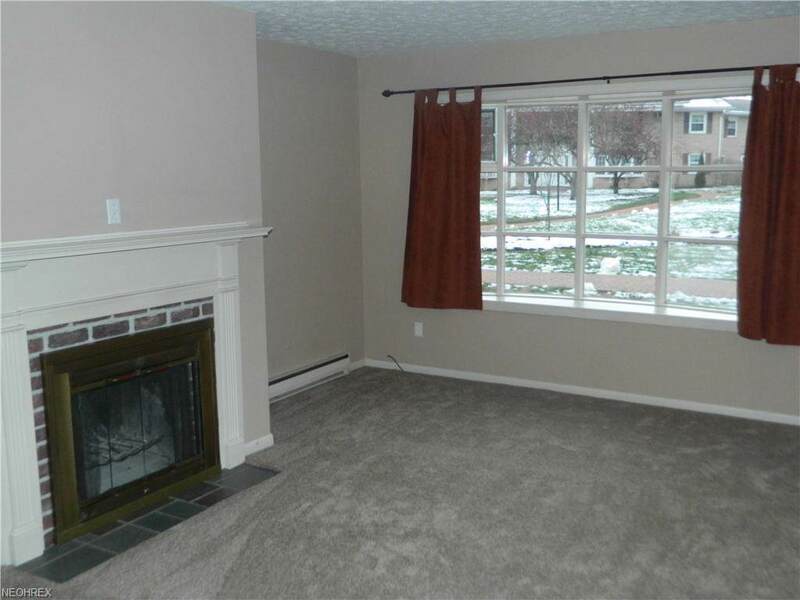 Huge living room with wood burning fireplace and large bay window that is just perfect for entertaining. 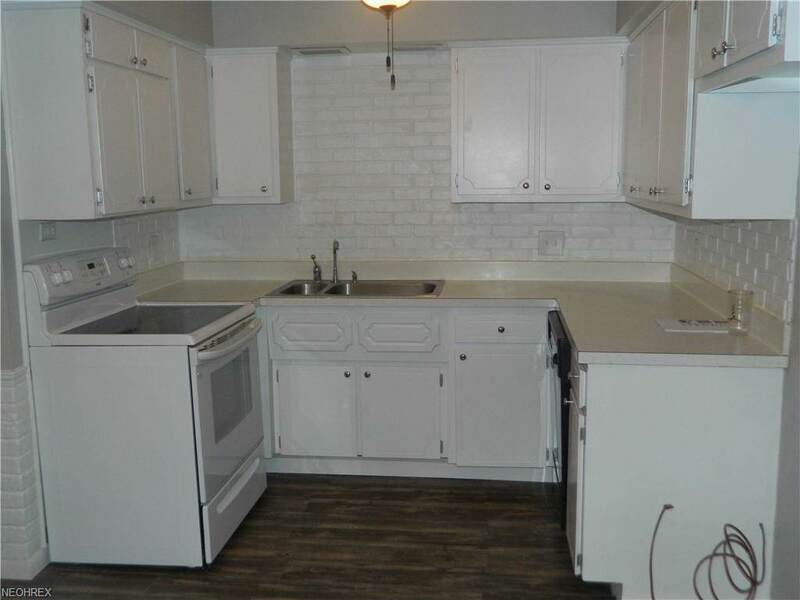 The appliances, including washer and dryer, stay in the bright freshly painted kitchen. 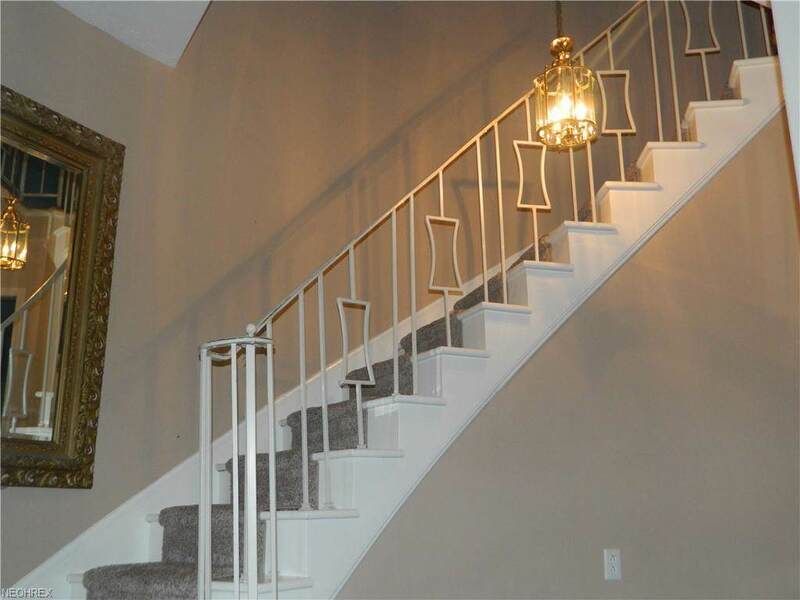 Two car garage is accessed from the bonus family room along with the private fenced in patio. Upstairs offers 3 generously sized bedrooms and two full baths. The master suite has walk in closet and attached full private bath. Meadowlawn has so much to offer such as; an Olympic sized swimming pool with recently remodeled pool house, recently redone pond (2017), new walkways being installed throughout the property, community fire pit, basketball court, eating/picnic area, full onsite maintenance crew, and a brand new fenced play area (2018). One year home warranty is being offer for your peace of mind. Don't let this opportunity pass you by! Schedule an appointment to see this beautiful condo today!